Having “fantastic” water is a combination of great products and knowledge to maximize the benefits. 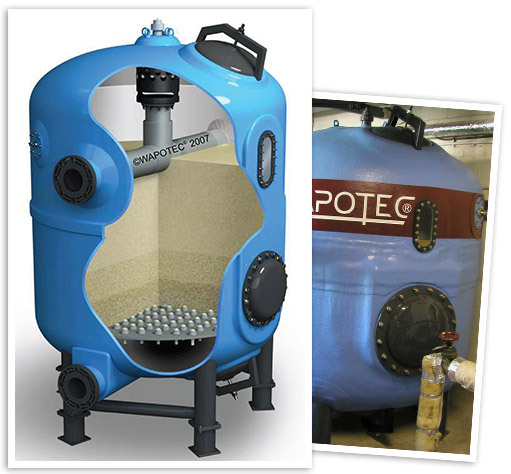 The team at Automated Aquatics believes that Wapotec Filters, when operated with Wapotec Chemical Technology, will provide the ultimate water clarity and chlorine compound removal. The result will be an unmatched aquatic experience for your valued patrons. It’s as simple as keeping your filter media clean! All filter systems have to be maintained for ultimate results. 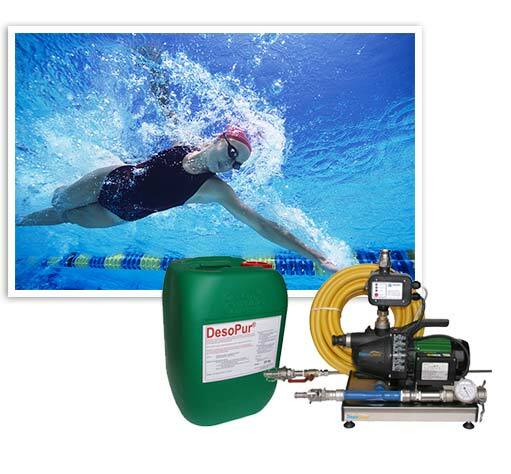 Whether or not you have our system, the “DesoClenz” Filter Cleaning Process is the most effective method for cleaning and maintaining your multi-media filter. The process effectively oxidizes, de-scales and degreases filter media and filter surfaces. 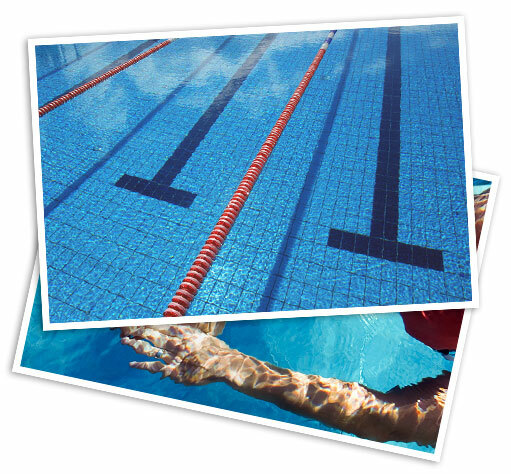 Lectranator has been a proven salt chorine generation system in municipal and hotel/condominium swimming pools and spas since the early 1990’s. 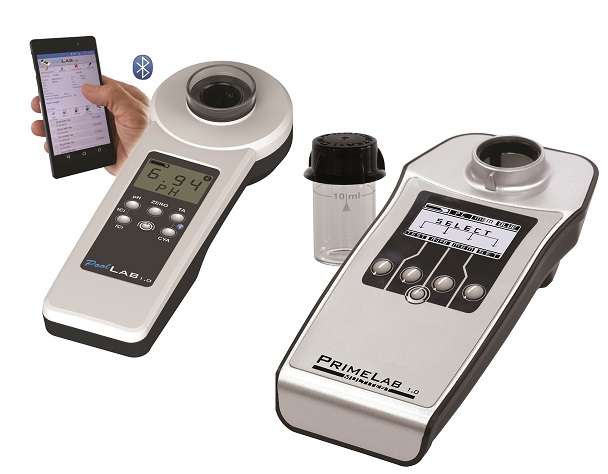 When coupled with the “state of the art” Aegis PPM Water Chemistry Controller and an effective pH metering system, you’ve really got an efficient disinfection system. We believe that you have to constantly test and monitor the results you are achieving from your chemical and mechanical systems. That’s why Georg Fischer Signet “in-line” Turbidity Meters, Seametrics Flow Meters and Photometric Test Kits are a must if you want consistent and exceptional results. Looking for more ways Automated Aquatics can help you achieve cleaner and clearer water?